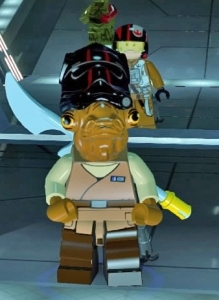 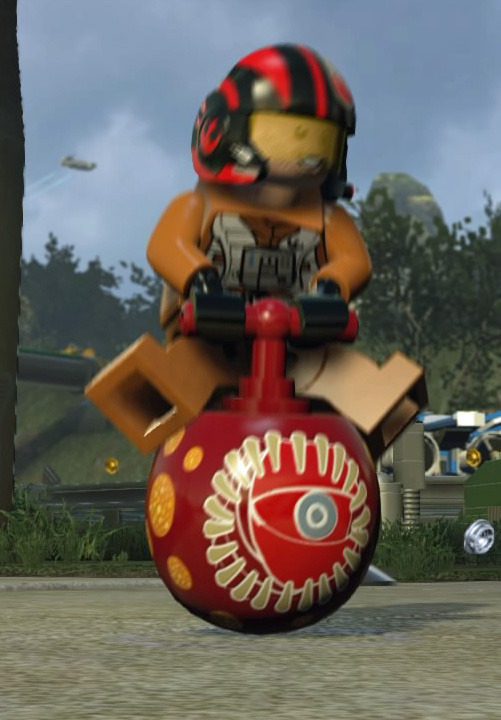 A couple caps from Lego Star Wars. I love that the storm trooper helmet doesn’t even fit on Ackbar’s head. 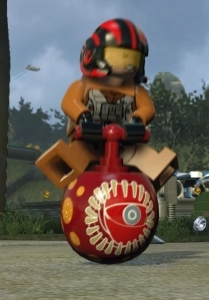 None of the security even noticed!